A 15-year-old boy allegedly tried to commit suicide over his parents’ light-hearted remark that they found him in the trash, offended him. The Gulf teenager made a desperate call to police and said that he was standing on a building and would leap to his death because his parents repeatedly insulted him. Read Also: Scientists successfully clone monkeys; could humans be next? 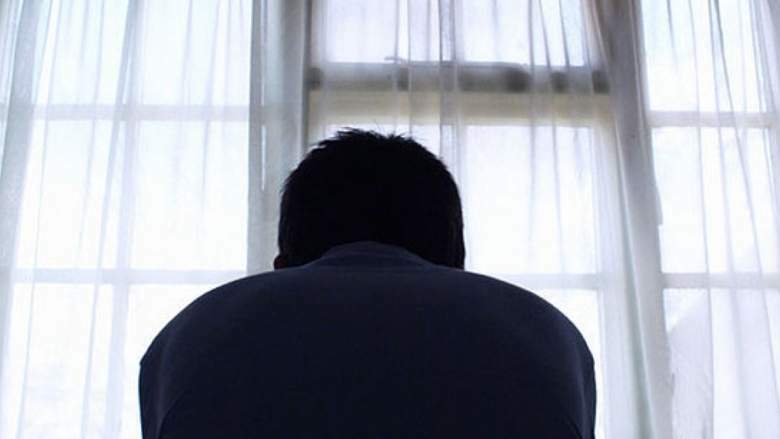 After police received the boy’s call, a security patrol team was immediately dispatched to the boy’s house in Abu Hail area, while a lady staff member at the call center, Mariam Al Marzouqi, tried to pacify the boy over the phone.